CARHARTT : I NUOVI ARRIVI AL NOSTRO STORE! 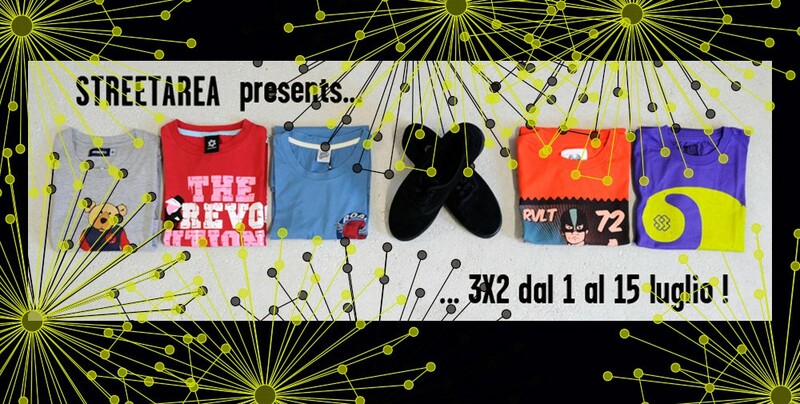 DVS AVERSA: NEW COLORS ! MONOTY: A NEW BRAND IN THE STORE ! CAVALCA L'ONDA DEL 3X2 ! SHORTS & TANKS: WE LOVE SUMMER ! GET LOST AND FIND YOURSELF ! T-SHIRTS....make a statement without saying a word!